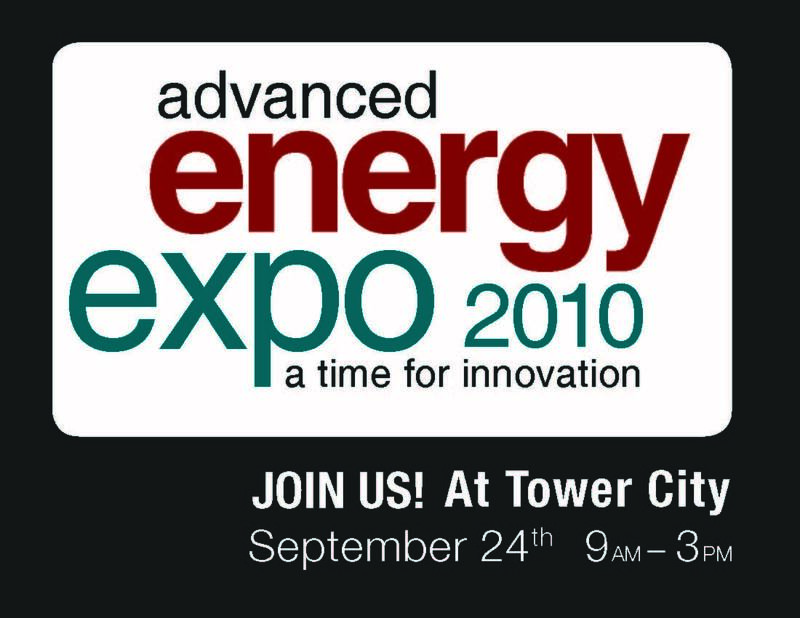 The City of Cleveland’s Division of Cleveland Public Power (CPP) will host the city’s first Advanced Energy Technology and Energy Efficiency Expo this Friday, September 24th from 9 am until 3 pm on the Skylight Concourse of Tower City Center. The Expo brings together advanced energy and energy efficiency companies to exhibit their technologies and to provide the public an opportunity to learn more about these exciting products. “This Expo, along with the annual Sustainability Summit, is designed to encourage our residents and businesses to participate in the conversation about advanced energy and energy efficiency. In order for the City of Cleveland to be a leader in advanced energy we need everyone engaged,” said Mayor Frank G. Jackson. Visitors at the Expo will see demonstrations of new technology in LED (light emitting diodes) lighting for their homes and businesses, as well as, the advantages of receiving a home energy audit. Some of the companies participating include American Municipal Power, Carbon Vision, Cleveland Thermal, Consolidated Graphics, Green energy Ohio, and Green Street Solution. In addition, the City of Cleveland’s Divisions of Water and Water Pollution Control will be on hand to illustrate the importance of tap water and how to retain rain water for gardening and other uses.